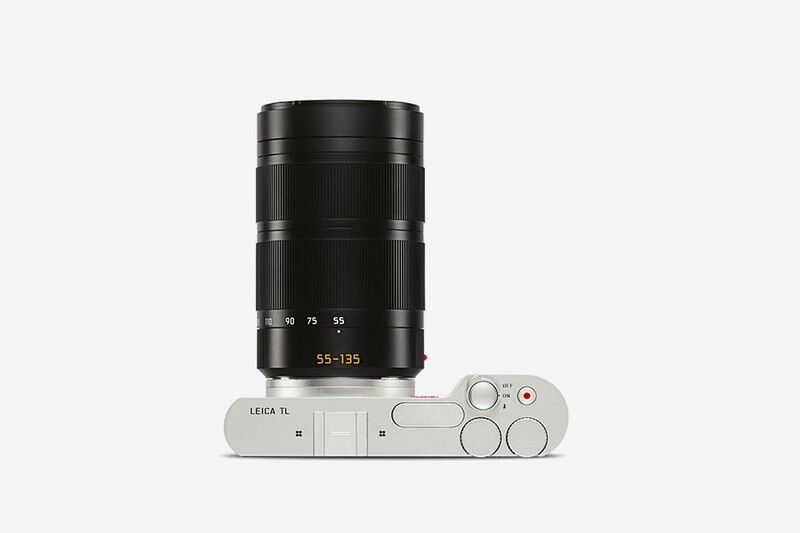 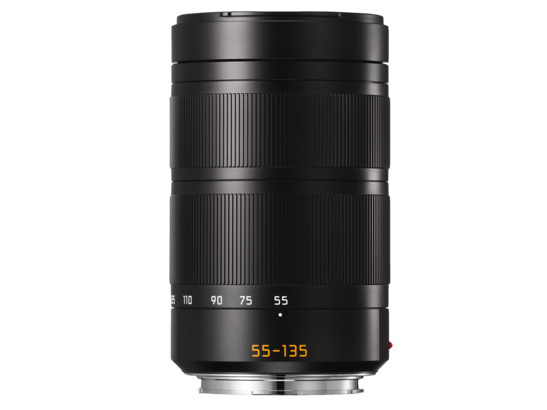 The high-performance Leica TL telephoto zoom brings faraway subjects to your fingertips. 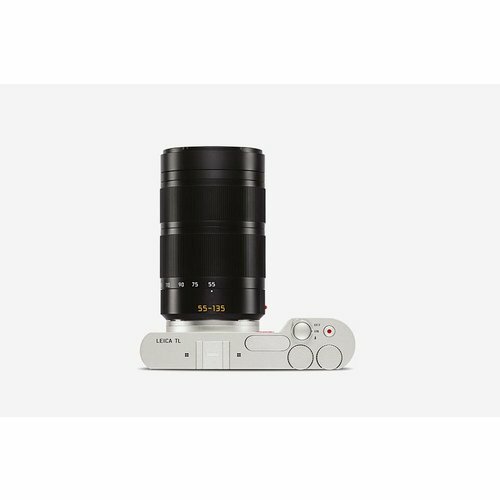 Its versatile range of focal lengths, equivalent to 80 to 200 mm in 35 mm format, makes it a lens you should never leave at home. 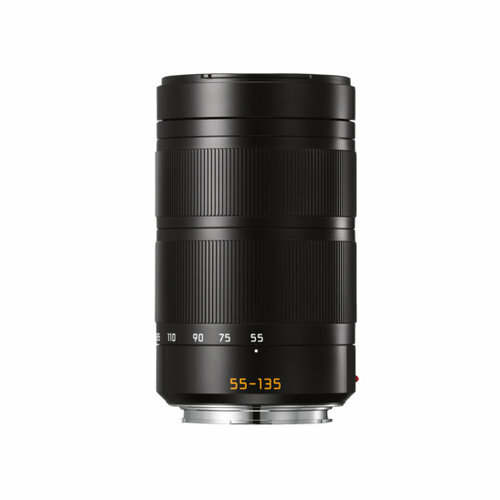 It is ideal for portraits packed with character, exciting shots at events of all kinds, vibrant travel and wildlife shots, and getting to the heart of the action at sporting events.